[MOD] Rats: A visual mod to give Ratmen a more rodent-like look. I've been wanting to do this for a while. I always felt bad for the way they were so ashamed and covered their faces. 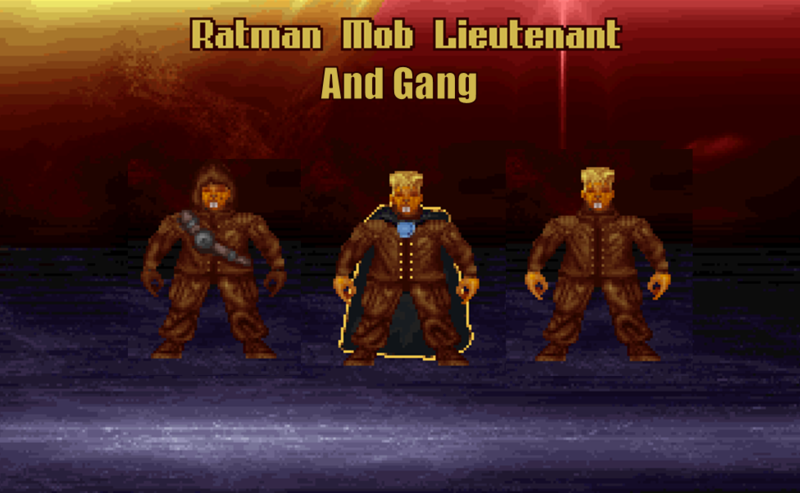 So I started grinding through it and updated the graphics for our favorite Ratman Rodeo Denizens. Edit. Version 1.1 is a bugfix version for conflict with bigob images numbers and OG graphics. Re: [MOD] Rats: A visual mod to give Ratmen a more rodent-like look.